We work tirelessly to provide a 5 star salon service. To us you are not just a client, but our guest, and we can’t wait for you to come back to see us. We are often told how much you enjoy your experience with us and how happy you are with our service – we are honoured that you have chosen us to look after your hair. Would you like to treat your friends to the same experience you receive when you visit us at Coco’s? Referrals are the biggest compliment you can pay us, so as a thank you, when you introduce your friends or family to us, we will give them 50% off their first Shampoo, Cut & Finish (no matter which stylist they choose or which day they visit). And as a big thank you to you, when your friend has been in to see us, on your next visit you will also receive a half price designer haircut too. Did you know 56% of women visit a salon based on a friend’s recommendation? 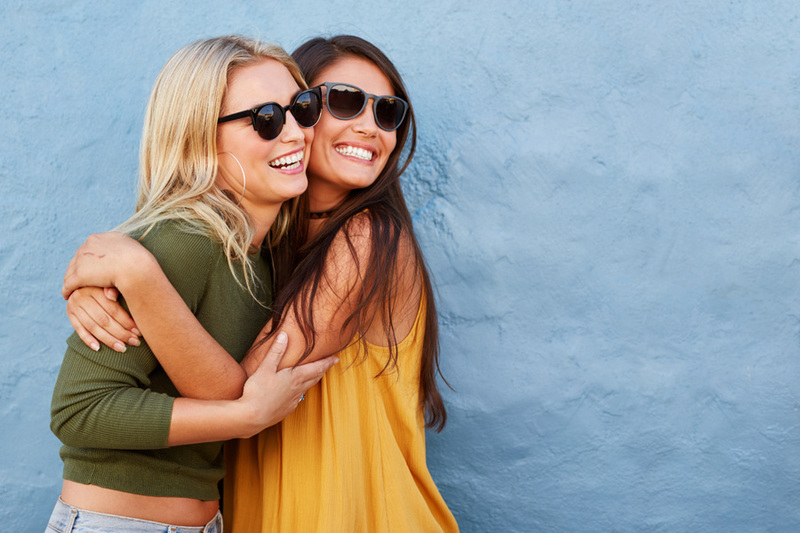 To treat a friend to the Coco’s experience for half price, simply collect your Introduce a Friend card from your stylist at your next appointment.